As those in the nonprofit world realize, there are few things as effective or time consuming than events. Unlike “Field of Dreams,” just because an event is built, doesn’t mean that contributors will come. In order for it to be a success, the event needs to be marketed effectively before, during, and even after all of the guests have gone home. 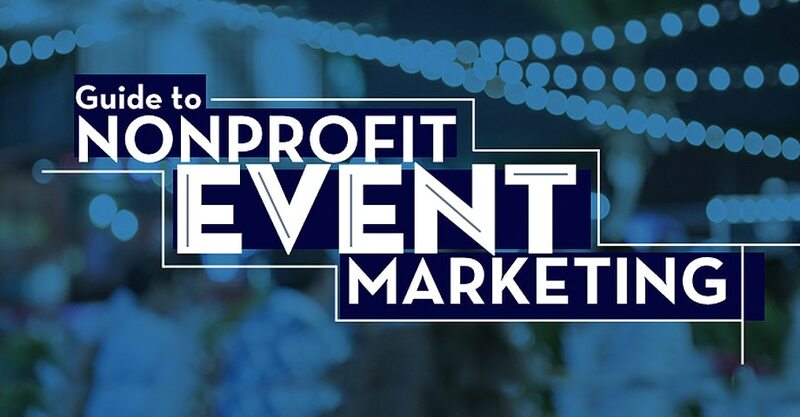 Explore best practices tips to help your nonprofit team attract the right guests, engage them in your fundraising, and keep the buzz going long after your event! Using just a few of these best practices can pay dividends for your next fundraiser!